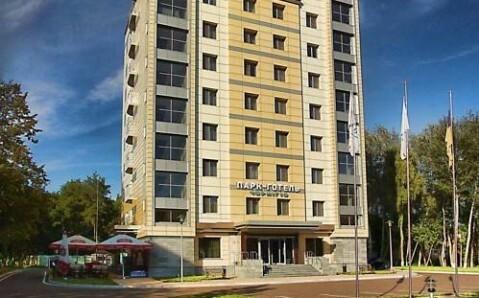 Free Wi-Fi and soundproofed rooms with flat-screen TVs are features of this Chernigiv hotel. 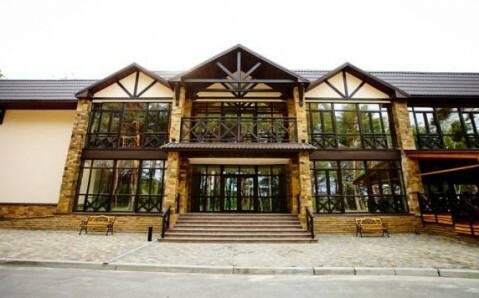 The picturesque banks of Ukraine’s Desna River are in walking distance, just 500 metres away. 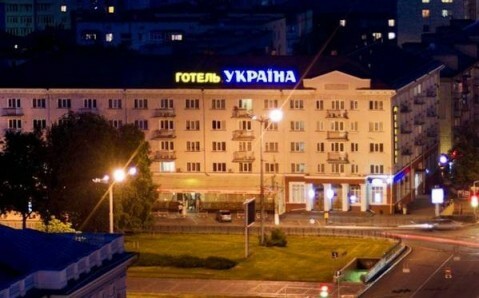 The simply-furnished rooms of the Park Hotel Chernigiv include a minibar and complimentary toiletries. All rooms offer air conditioning and room service. 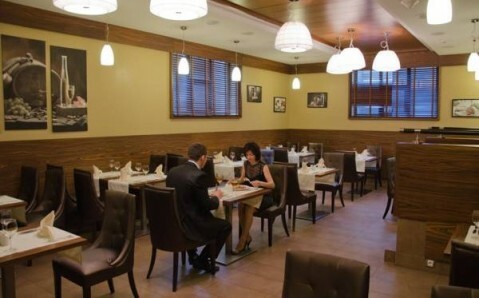 Traditional Ukrainian and European cuisine is available in the hotel’s Restaurant Parmesan, which also provides a buffet breakfast. The hotel bar serves a variety of hot and cold drinks, including freshly-squeezed juices. A shuttle service and free on-site private parking is available. 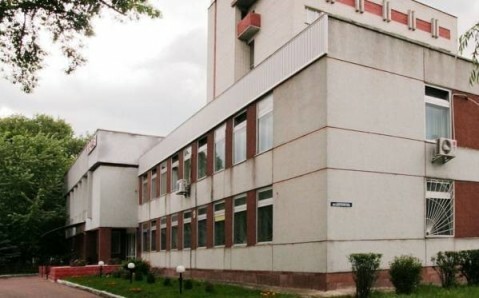 Chernihiv Shestovitsa Airport is located 4 km away.